Toronto-based food ordering app Ritual has expanded internationally into the UK and Australia, with further plans to move into Europe. Ritual will also be available in more than 40 North American cities, and the company aims to more than triple its restaurant count by the end of the year. 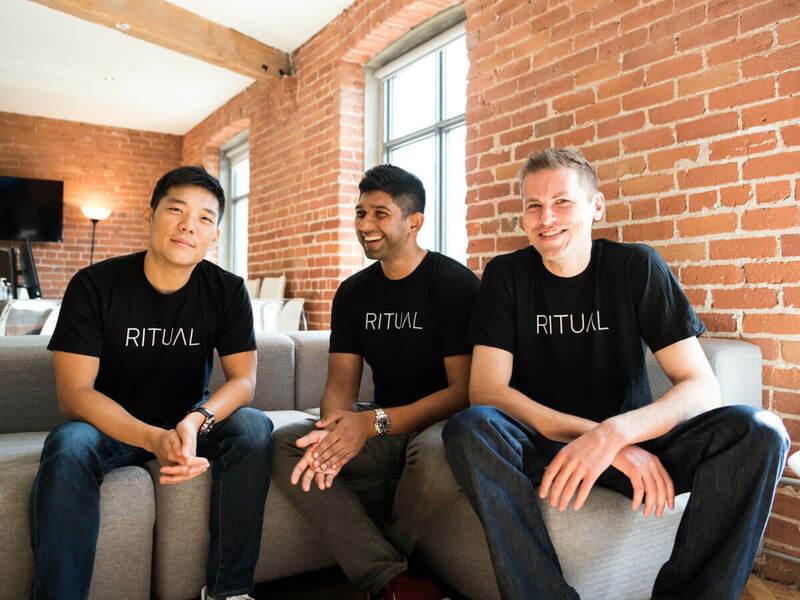 Since launching in Toronto in 2014, and in the United States in 2017, Ritual has raised $127.5 million USD in venture funding, and currently works with more than 5,000 restaurants, in over 16 cities across North America, UK and Australia. Ritual’s software offers restaurants and cafés turnkey mobile ordering technology, providing consumers with a solution to order and pick up coffee and lunches. With Ritual’s social group ordering feature, Piggyback, over 100,000 teams around the world connect and collaborate on lunch and coffee orders. In June 2018, Ritual raised $90 million in a Series C led by Georgian Partners and in September 2017, raised a $53 million Series B. Ritual also placed on the 2019 Narwhal List, which ranks financially attractive firms by financial velocity. Internationally, Ritual is now running in London and Sydney. 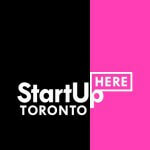 Some of the new North American cities launching in 2019 include Calgary, Edmonton, Montreal, Ottawa and Vancouver in Canada and 18 cities in the US including Austin, Cleveland, Detriot, Miami, Nashville, and New Orleans.